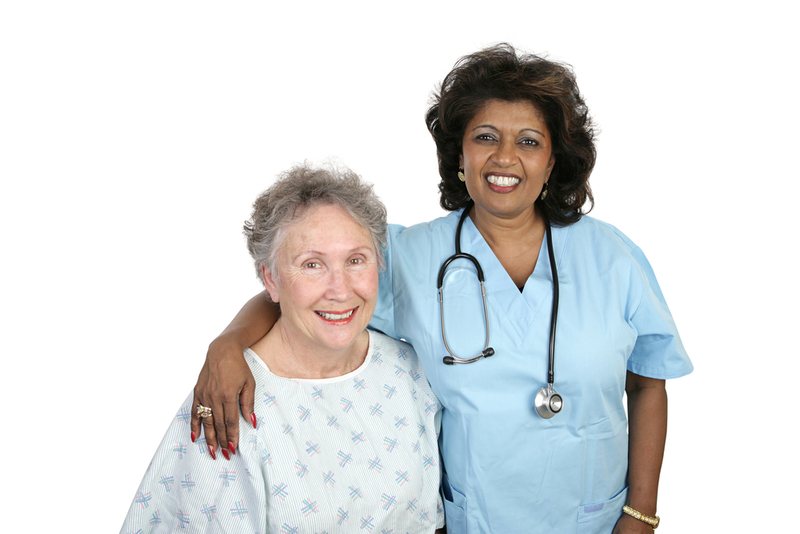 This 40 hours course prepares the Certified Nursing Assistant to be a Home Health Aide. The thrust of this course is to assist the C.N.A in acquiring skills necessary to provide services to clients in the home setting. The training will enable the C.N.A to identify the needs of clients that are essential in maintaining a good quality of life and to attain the optimum level of functioning. The areas highlighted by the course will also train the C.N.A to make sound decisions with regards to the provision of care in all areas expected of a Home Health Aide. International School of Nursing is a private institution, approved to operate by the Bureau for Private Postsecondary Education, meeting compliance with state standards. The Home Health Aide Program at International School of Nursing is approved by the California Department of Public Health Services. The course consists of 20 hours classroom instruction and 20 hours supervised clinical training. The clinical training will be performed in a Long Term Care facility. You must be a certified Nursing Assistant to qualify for the 40 hour Home Health Aide Training.